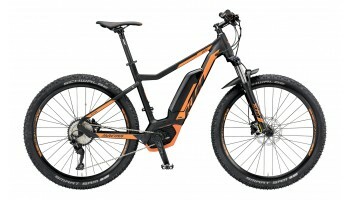 For those who want to explore the great outdoors, eMountain Biking offers the chance to go places you never thought possible. 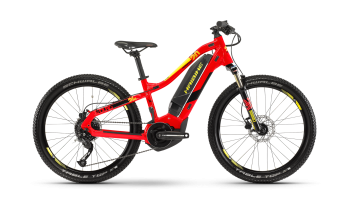 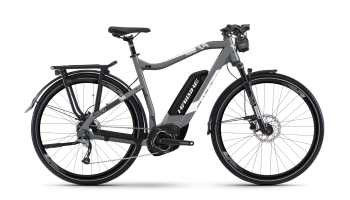 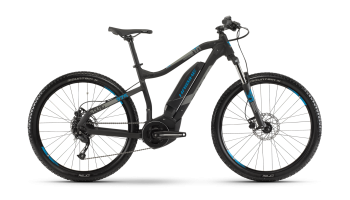 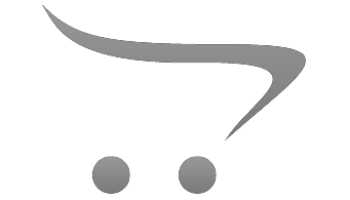 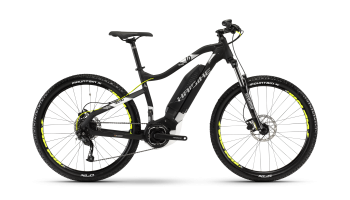 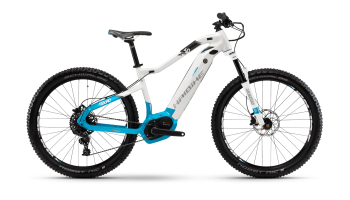 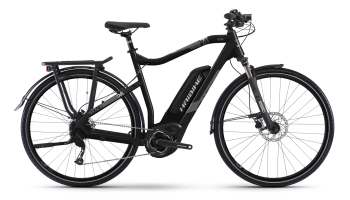 Fully Charged specialize in Crank Driven eBikes, with Bosch, Yamaha and Shimano leading the industry with their highly intuitive, efficient and reliable systems. 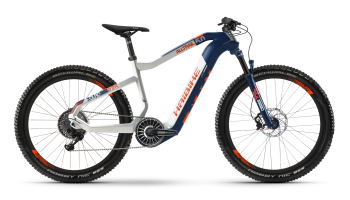 Full Suspension bikes cater for a wide array of riders, offering extra comfort and more controlled handling when on tricky terrains. 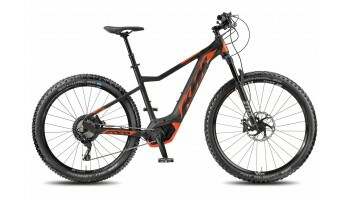 On the majority of full suspension models you have the option to lock out the suspension, for extra traction when traveling up hill. 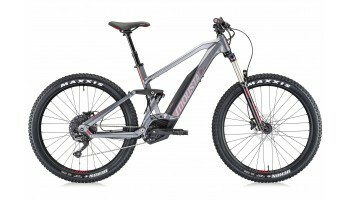 Hard Tail's are suited for lighter off-road terrains. 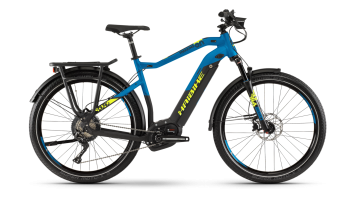 They are also capable of riding on the roads where it's possible to add mudguards, racks and lights, so you can commute in the week and hit the off-road on the weekend. 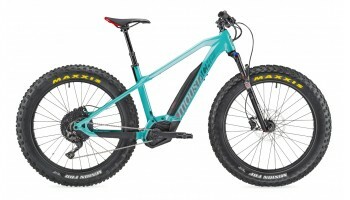 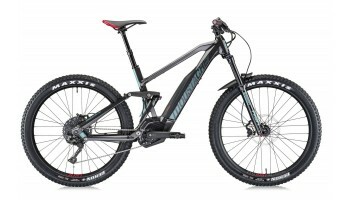 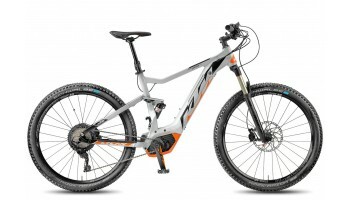 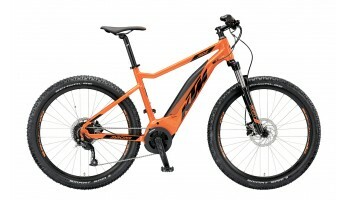 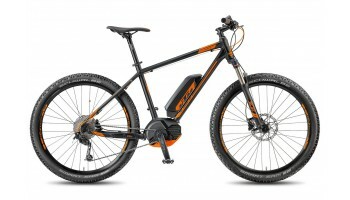 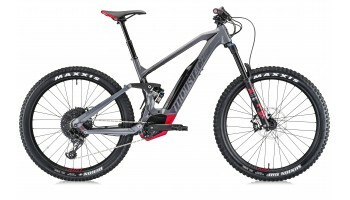 Hard Tail & Full Suspension eMTB's available to view, test-ride and buy at Fully Charged.